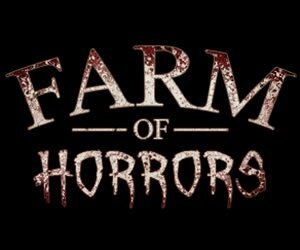 If you thought regular haunted houses were for you, we may have something even more up your alley. 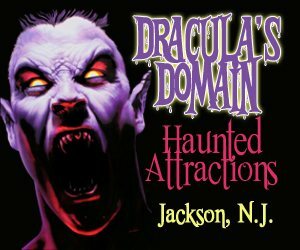 New Jersey's Scream Parks are host to an abundance of heart-pounding haunted attractions such as mazes, escape games, haunted houses, and much more. 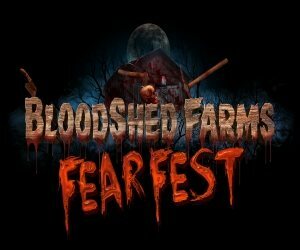 Why limit yourself to one haunted attraction? Scream Parks consist of five or more action-packed, thrill-filled attractions that are sure to keep things edgy this autumn. Once you walk through the gates, prepare to be thrilled and chilled by each of the unique attractions presented. Scream Parks are the perfect adventure for a complete day of family fun!